I am originally from Wales and gained my Humanities 2.1 degree from the University of Wales, with a major in Religious Studies and minor in English Literature. Once graduating, I moved to Bristol to continue my studies but became distracted when I entered the workplace, taking two temporary positions before beginning a career with a large corporation. I remained with the company for almost ten years and worked in several document processing departments before moving to a more customer service role, and then finally as an Internal Sales Manager. Realising I wanted more fulfilling work, in 2004 I began an 18month training course in aromatherapy and massage. After my initial training I then completed a course in Indian head massage, a 12month course in reflexology and my Reiki 1 and 2. In June 2014 I took the keys to my own clinic space in South Bristol. The centre has several therapists complementing one another to offer a range of holistic and beauty therapies, kinsaletherapycentre.co.uk. After the birth of my first son in 2007 I left my corporate career to pursue my complementary therapies; I had enjoyed attending baby massage classes and loved them so much I became a baby massage instructor, so I could introduce other parents to this fun and special time with their baby. I offer private massage group classes, individual instruction to parents, and since 2013 I have been facilitating baby massage groups at several childrens’ centres in North Somerset. Having my own children I have experienced the joys baby massage brings as a parent, and have used the techniques to empower me when dealing with issues such as constipation or when they are upset. I continue to give my children therapies using a variety of techniques, including: massage, aromatherapy, reiki, story massage and reflexology. Between 2009 and 2012 I volunteered at a local hospice, as a therapist, which gave me experience of dealing with people experiencing palliative care. My time spent volunteering means I am confident in working with people who have conditions such as cancer. Since September 2014 I have been working with disabled clients several times a week within a nursing home environment. 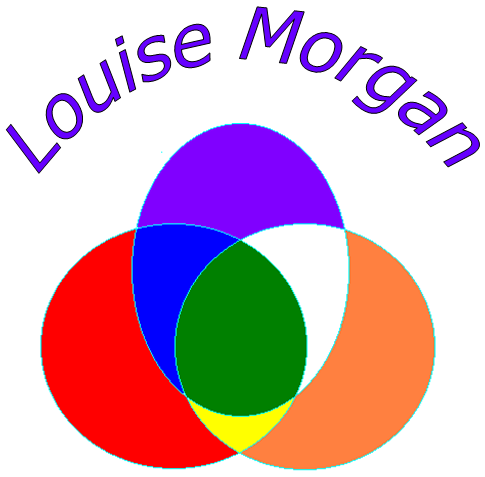 Since 2016 I have also provided therapies for a charity which helps mums and mums to be who are managing post natal depression and other mental health issues. As a professional therapist I undertake Continuing Professional Development in accordance with my membership bodies, the International Federation of Professional Aromatherapists, the Association of Reflexologists and the Federation of Holistic Therapists.